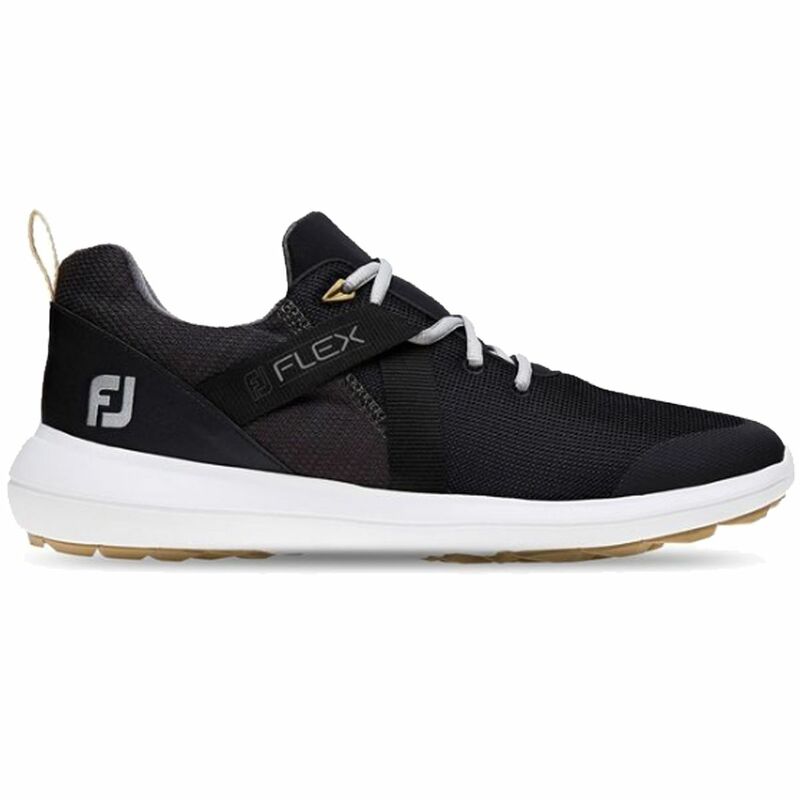 The full manufacturer's warranty from Foot Joy is only valid when the Foot Joy Flex Golf Shoe is purchased from an Internet Authorized Dealer. 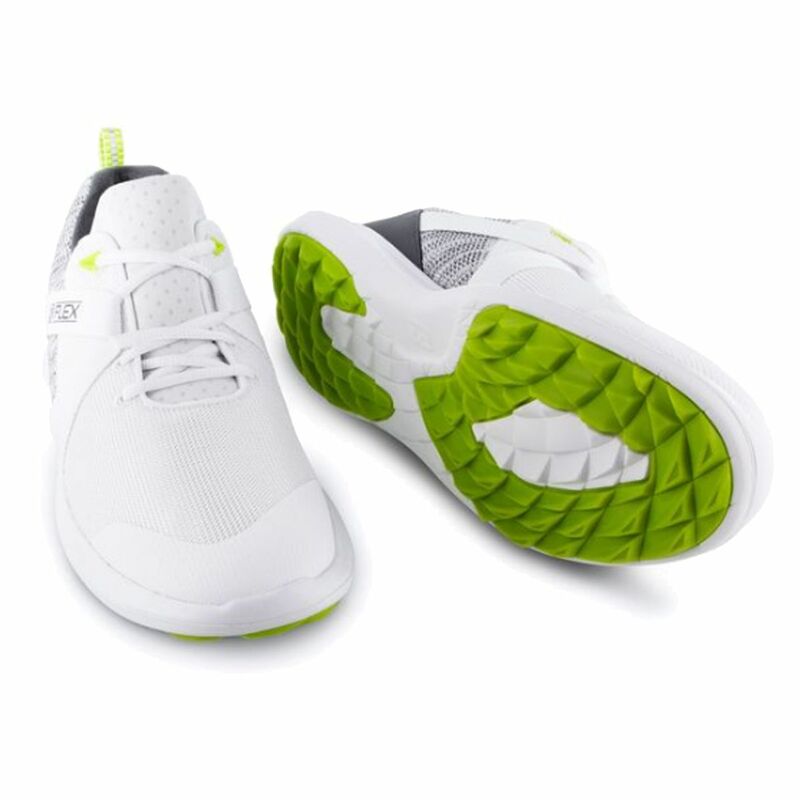 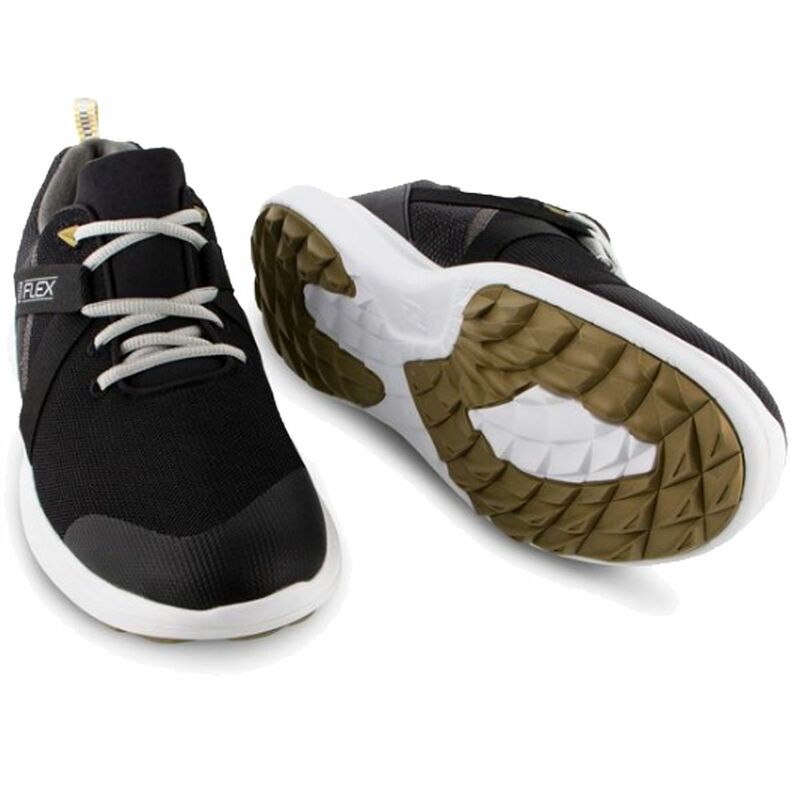 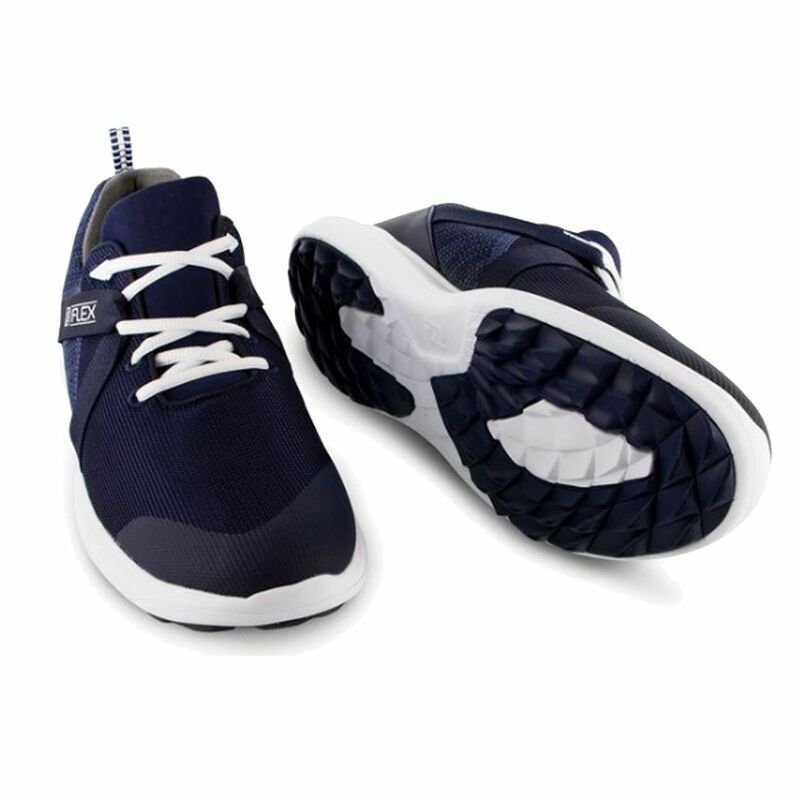 We will match any Internet Authorized Dealer's best price on the Foot Joy Flex Golf Shoe. The Foot Joy Flex Golf Shoe may be referred to by the following terms: 56102, 56103, FJFLEX/M/BLK/12.